David Grieve has been painting with oils for most of his life. He was introduced to the medium at a young age while accompanying his mother to her studio. David attended the university of Guelph where he received the Micheal Scotchmere scholarship. He has been exhibiting his work for 16 years, and has developed a unique, distinctive style. David often finds himself lost while trying to navigate a route towards a destination. He frequently drives through the everchanging fields in Southern Ontario. He takes photos along the way and then uses these images to produce his paintings. 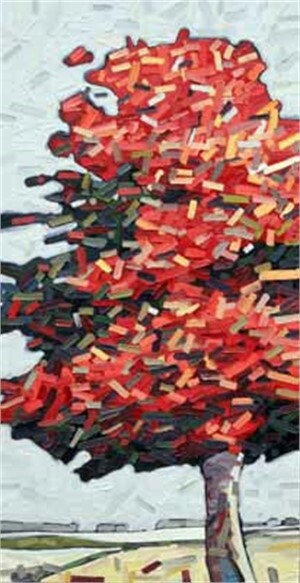 With a multi-layered technique, he applies thick swaths of oil paint, creating a translation of these moments. 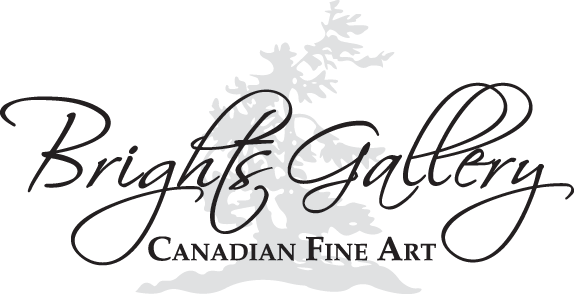 David has received scholarships and awards for his paintings, and has been involved in numerous group and solo exhibitions in commercial as well as public galleries across Canada and the U.S.A. David is represented by Natures Scene and currently exhibits in 17 galleries. David lives surrounded by the fields in Brantford Ontario with his wife and three sons. They also spend time at the studio/cabin in North Kawartha.